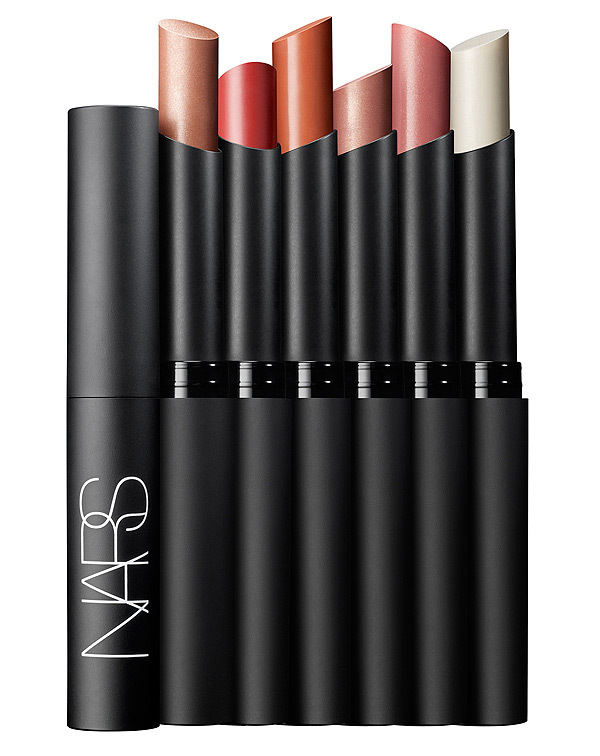 Following on from the NARS Summer Collection, have you guys seen these yet? (probably, I’m not too quick with the old releases). Available in 6 shades, these are lip treatments that as you may have guessed… are sheer colour washes. SPF 15, Mango Butter, moisturisation and protection are the key words to take from this little line up of safe but rather lovely colours. Due out on the 1st May, there’s already a waiting list at Selfridges. That picture makes absolutly no sense, the proportions are all wrong and I’ve been staring at it for so long I have a headache. Sounds so fabulous! Need to get me a couple! oooh, yey! i need some more tinted lip conditioners/treatments! these colours look better than the mac ones too. thanks for sharing! They look really nice BUT I don’t think I’d fork out that much for a sheer lip treatment as a lot of lip colours come out sheer on me.